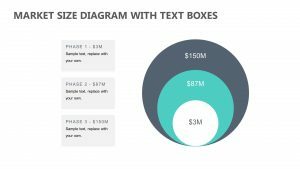 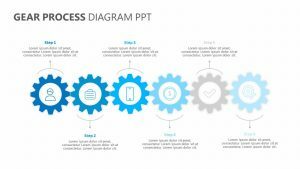 Show how everything works together to complete the goal in your project with the Gear Diagram PowerPoint Template. 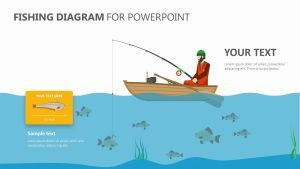 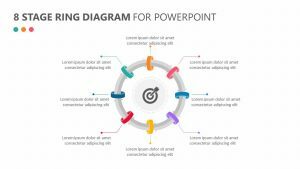 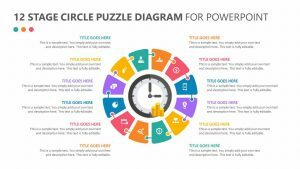 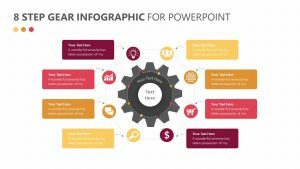 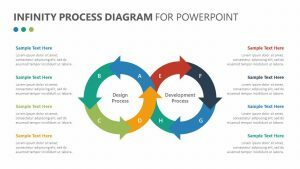 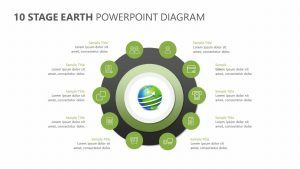 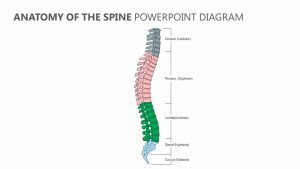 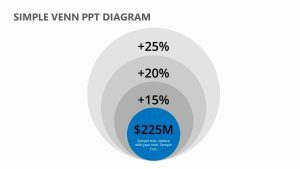 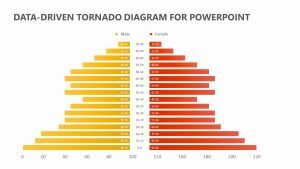 The Gear Diagram PowerPoint Template is a collection of five fully editable PowerPoint slides. 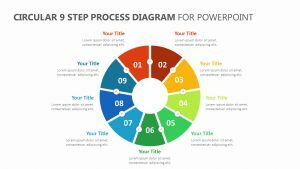 The center of each slide features a gear with four different sections and colors. 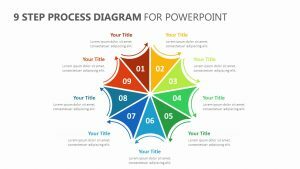 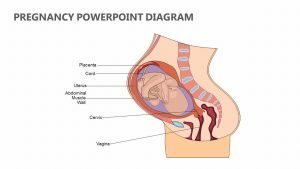 Inside of these sections is an icon that you can edit to fit the topic. 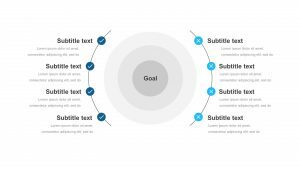 The colors can also be edited and will match the subtitles beside the gears where you can leave a small bit of text to explain the purpose of each part in the gear.